Dropshipping is becoming one of the most popular ways of doing business online. Ecommerce giants like Amazon, Walmart and Wayfair and small businesses alike utilize the dropship fulfillment model for their businesses. 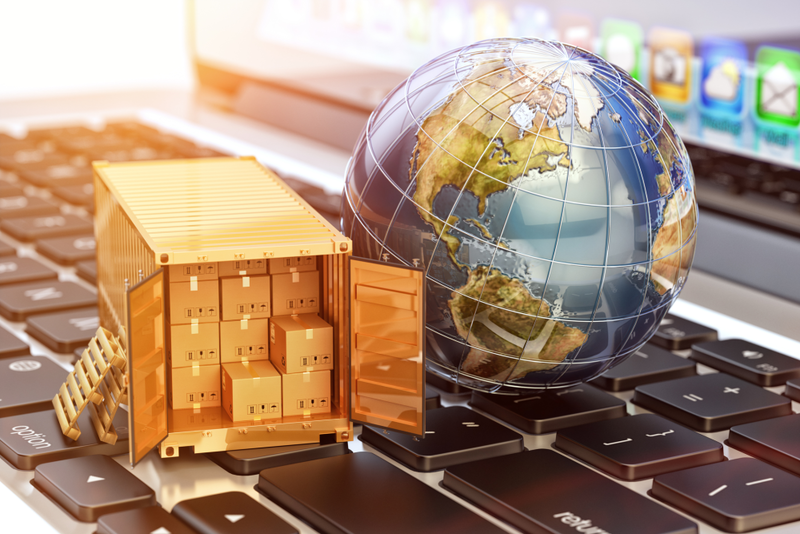 As more and more ecommerce businesses venture into the dropshipping realm, they find themselves needing a solution to streamline how they run their companies including how they automate the dropshipping side of their businesses. Fulfillment by Amazon (FBA) is an eCommerce business model that allows online sellers to send their inventory to an Amazon warehouse, where their products will be stored and shipped to customers by Amazon staff. FBA has become a very popular solution for eCommerce merchants of all sizes, whether or not they sell on Amazon or from their own online store — for which Multi-Channel Fulfillment (MCF) provides the same benefits. 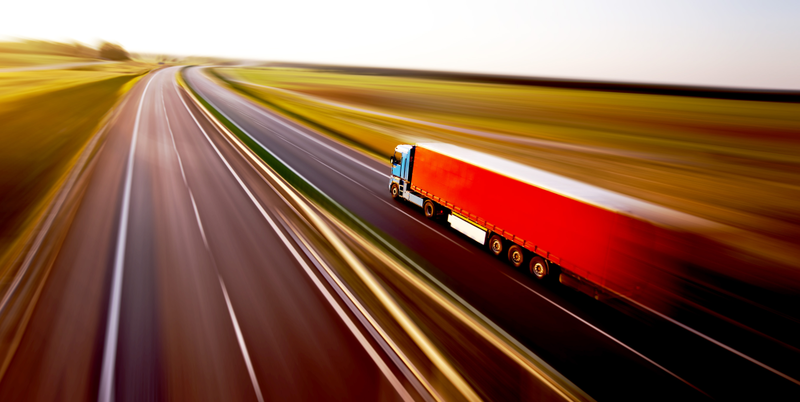 When you own an eCommerce company, one of the last things you’ll want to typically think about is logistics. Nowadays, however, the pressure is higher than ever to deliver (pun intended) the best experience to your customers throughout the purchasing process. One segment of this process in which many eCommerce companies can improve significantly is the shipping speed to their customers! While shipping is a crucial part of running an online store, you may not realize how much potential it has for advancement of your brand. When a customer receives and opens your package, you're presented with a chance to make a memorable impression on them — an opportunity most retailers don't take advantage of. 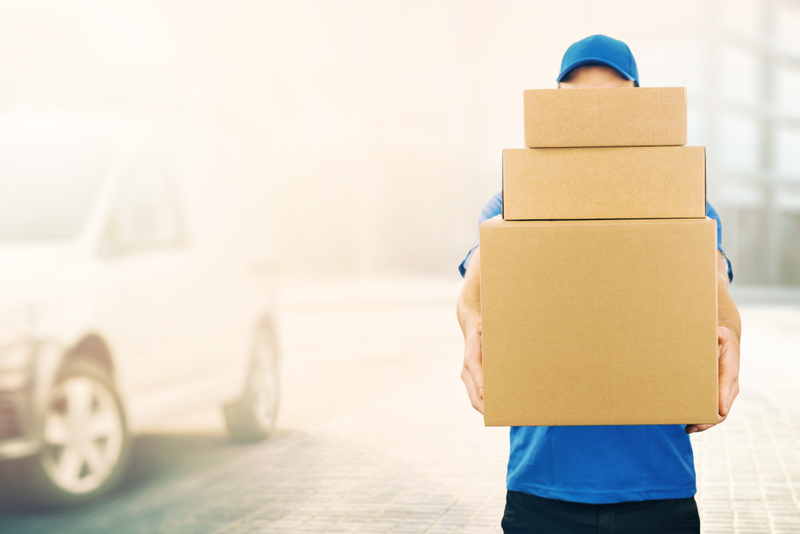 When running an online store, the selection of what shipping methods to offer your customers is going to be one of the most important decisions to make. The effect of this decision goes beyond the prices you and your customers pay for shipping — it can have an overall effect on the way you run your business. Customers love free shipping, but it's not always possible for an online store to make it available. Everyone wants to make more sales. Conversion strategies for eCommerce are endless, but some of the best are easily overlooked. 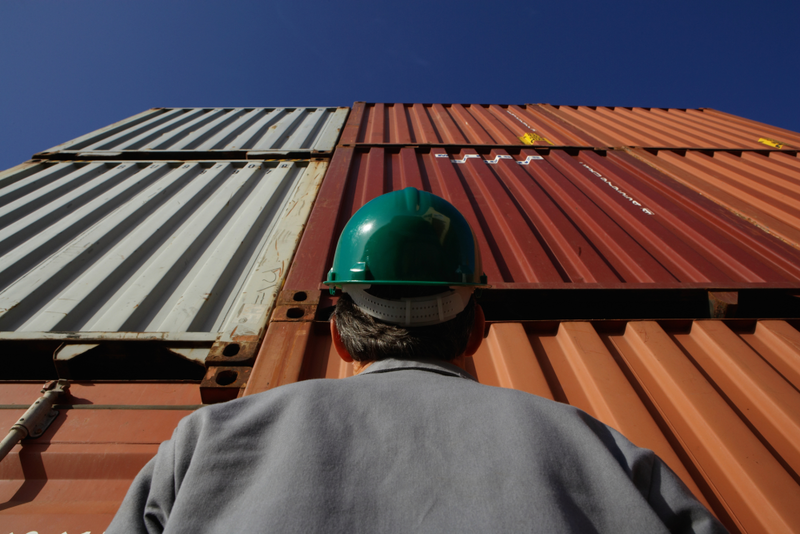 For instance, did you know the way you handle shipping can affect your conversion rate? In some ways it's obvious — a store with overpriced or slow shipping will most likely make fewer sales, but shipping isn't just a potential source of issues. 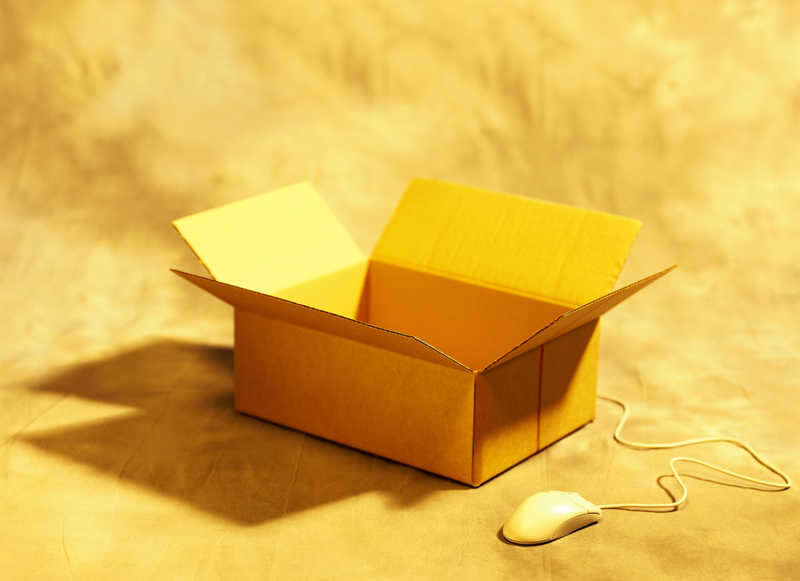 In fact, shipping policies can boost your conversions as well. But how? Does Shipping Cause Cart Abandonment? 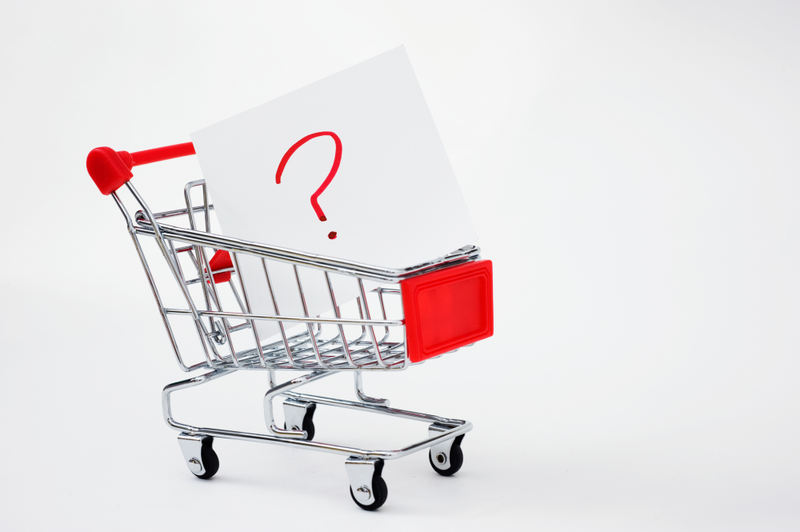 Shopping cart abandonment is one of the biggest challenges for an online retailer to overcome. 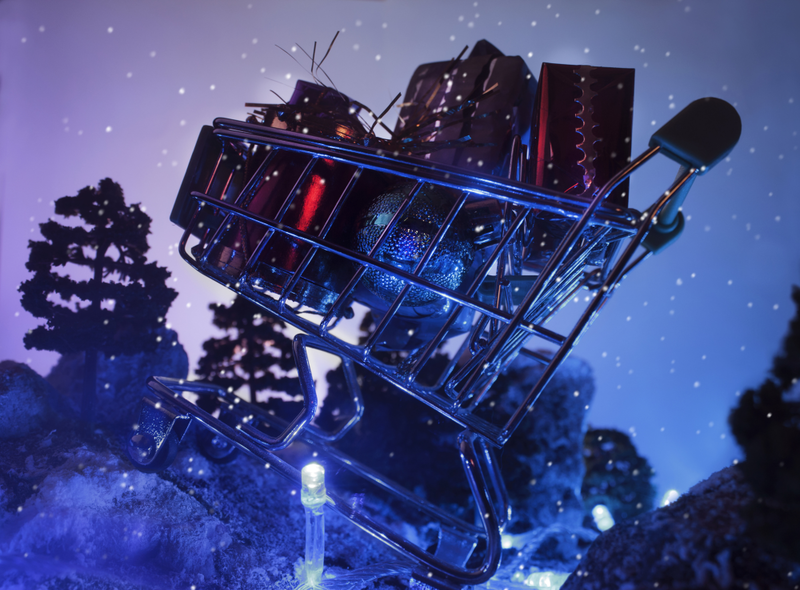 Almost 70% of all online shopping carts are abandoned — the customer places items in their cart, but never completes the order. 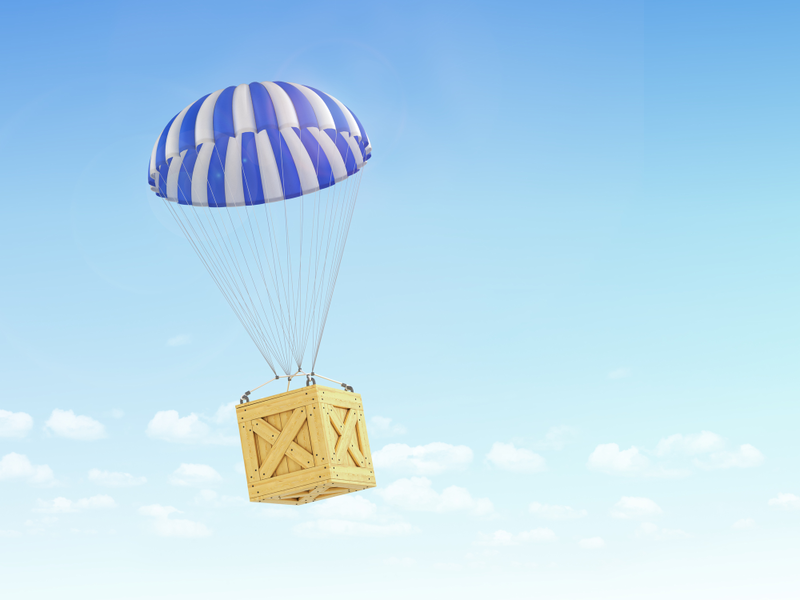 There are tons of reasons a customer might abandon their cart, but one particular factor stands out above the others: shipping!